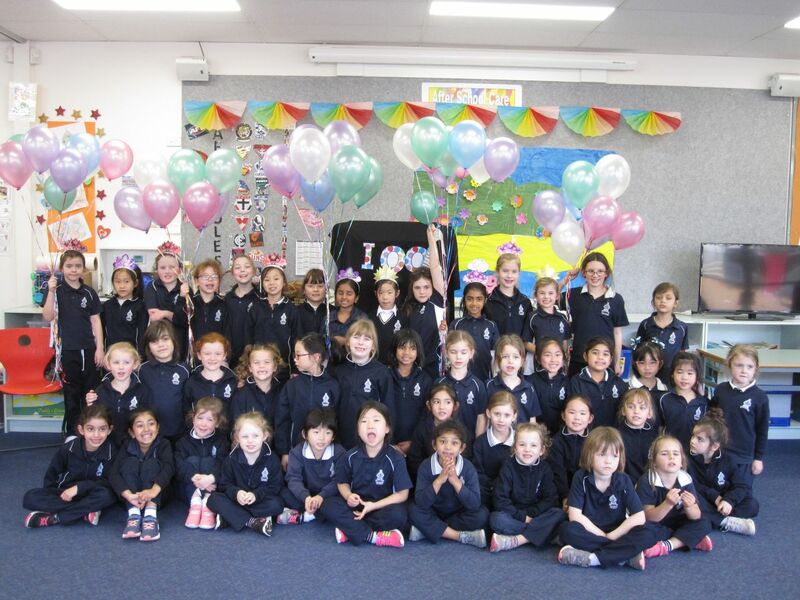 Prep, Year 1 and Year 2 girls were thrilled to be greeted by 100 helium balloons in the IJDay corridor, upon their arrival for the 100 Days of School celebration this week. 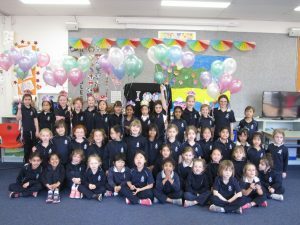 Each girl engaged in Maths activities grouping, their 100 collections into a variety of numerical arrangements. 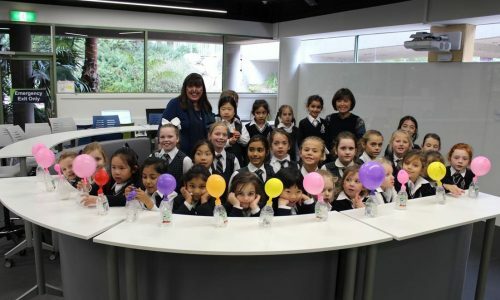 A range of fun, exciting multi-age activities incorporating STEAM investigations were enjoyed by all. 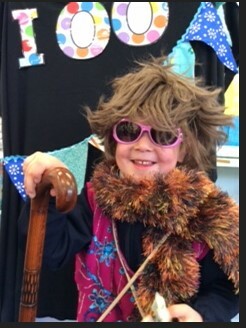 However, the favourite activity of the day was the 100-year-old dress-up photo booth! Enjoy these hilarious photos on the P-2 class Portal pages.